Having received large volumes of submissions in recent months, we will temporarily close submissions on 31st January. This will give us a chance to catch up on reading submitted manuscripts and to compile our anthology for publication this summer (July 2019). If you are waiting for a response, rest assured we will get back to you as soon as we can. We always try to reply within 8 weeks, but recently have fallen behind. We are sorry for the delay and very much appreciate your patience. 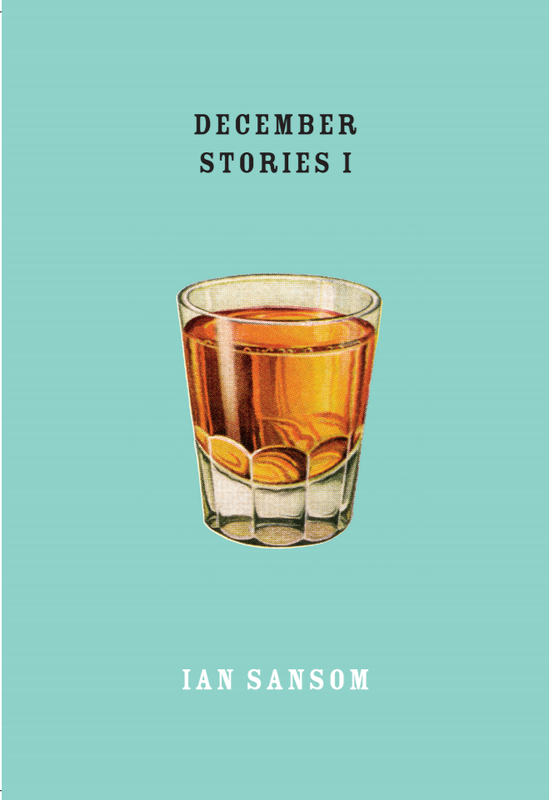 Thank you to all writers who have submitted novels and short story collections to date. It has been a joy and a privilege to read your work. As a very small press, we have had to say a reluctant no thank you to some really great manuscripts. We sincerely wish everyone success with their writing, whatever the future brings. We are a new press with exciting times ahead. We'd love to share news of our forthcoming titles and book launches with you. As we are a small press, publishing a small number of novels each year, we promise not to bombard you with emails. If you would be interested in receiving news, please subscribe to our mailing list. 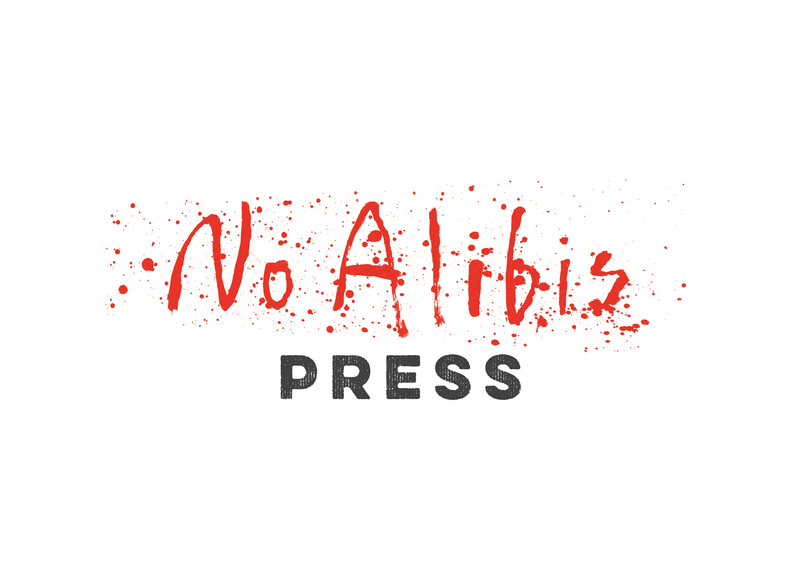 Please note, this mailing list relates only to No Alibis Press. If you would like to stay informed of events at No Alibis bookstore, please visit noalibis.com.